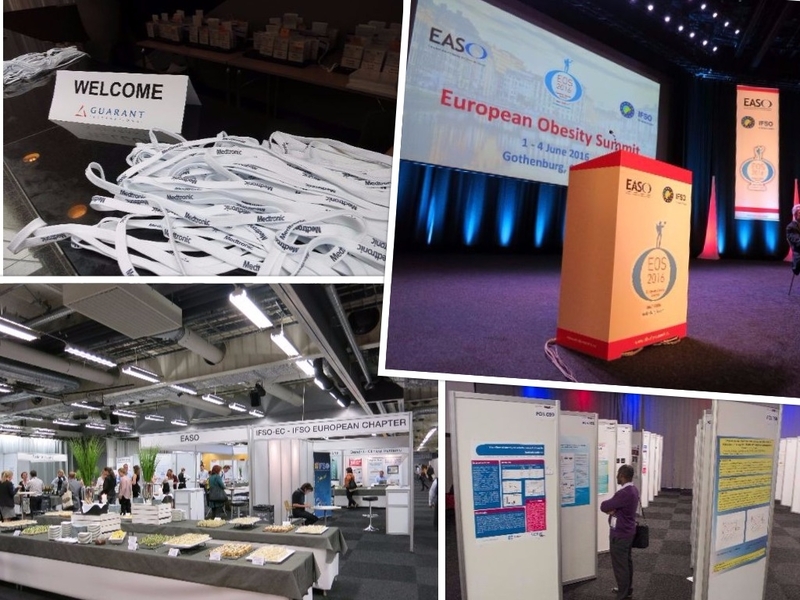 Our 2016 Congress was held as part of the European Obesity Summit 2016 (EOS 2016 ). 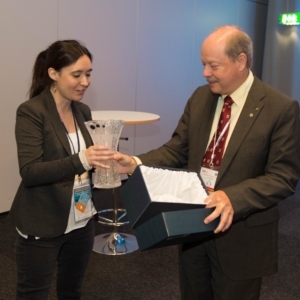 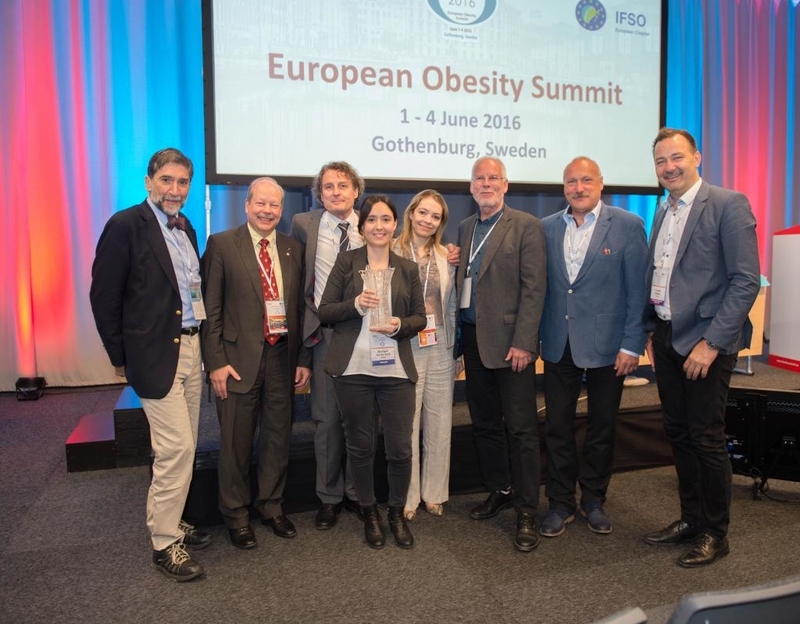 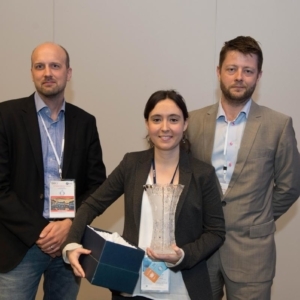 The Summit (www.obesity-summit.eu) was organized in partnership between IFSO-EC and the European Association for the Study of Obesity (EASO) and was held in Gothenburg, Sweden, June 1st – 4th 2016, incorporating both the 2016 IFSO-EC Biennial Congress and EASO´s ECO 2016. 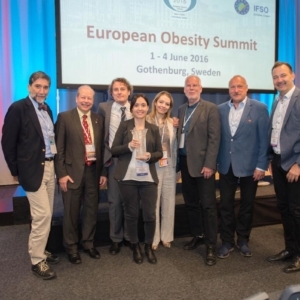 550 participants from 52 countries took part in this outstanding event on the IFSO-EC side. 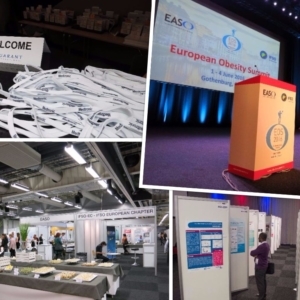 The total attendance of the EOS 2016 exceeded 1500 participants. 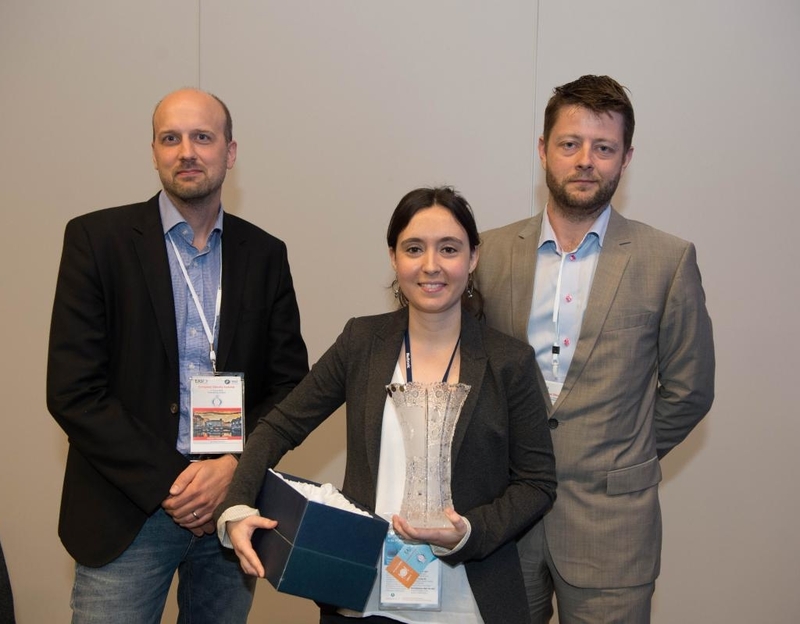 You will find the photo gallery of the EOS 2016 when you click on the picture below.